You know you get those smug parents, the ones that say “Oh Rupert was reading Shakespeare at age six”. Their smugness will always be short lived. Because as much as kids learning to read is wonderful, it also signifies the end of conversations with spelt out code words between you and your husband. Life changes when kids learn to read. But life changes even more so when kids learn to tell time, and no parent in the history of the world has ever been smug about their kid telling time. So If you are thinking of giving little Johnny a helping hand, don’t do it! 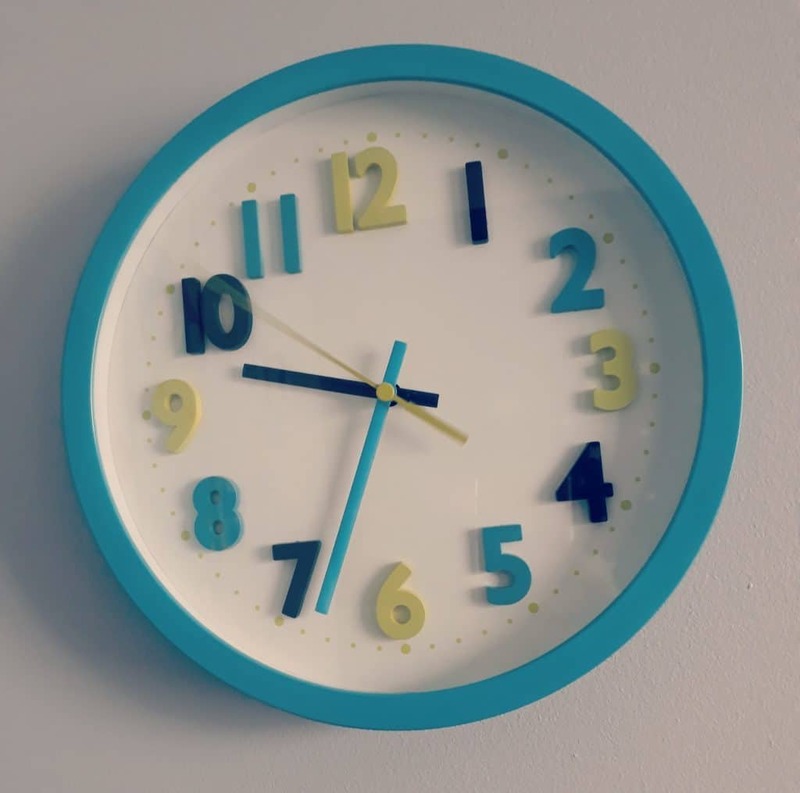 You will rue the day you decided to teach your kids to tell time. 1 Their attention to detail. 2 They hold you to your word. Your EXACT word. You know when you say, “Ok, give me five minutes and we’ll do that”, or “I’ll be back in a minute, I’m just going to the loo”. And by “five minutes” you really meant, “I’m just going to get some chores done for as long as I can before you two start killing each other again” or, “I am just going for a wee and some ‘me time’ and shove as many chocolate biscuits in my face until one of you needs your arse wiping”. Once they can tell time kids hold you to your word. Time’s up. Five minutes is really five minutes. 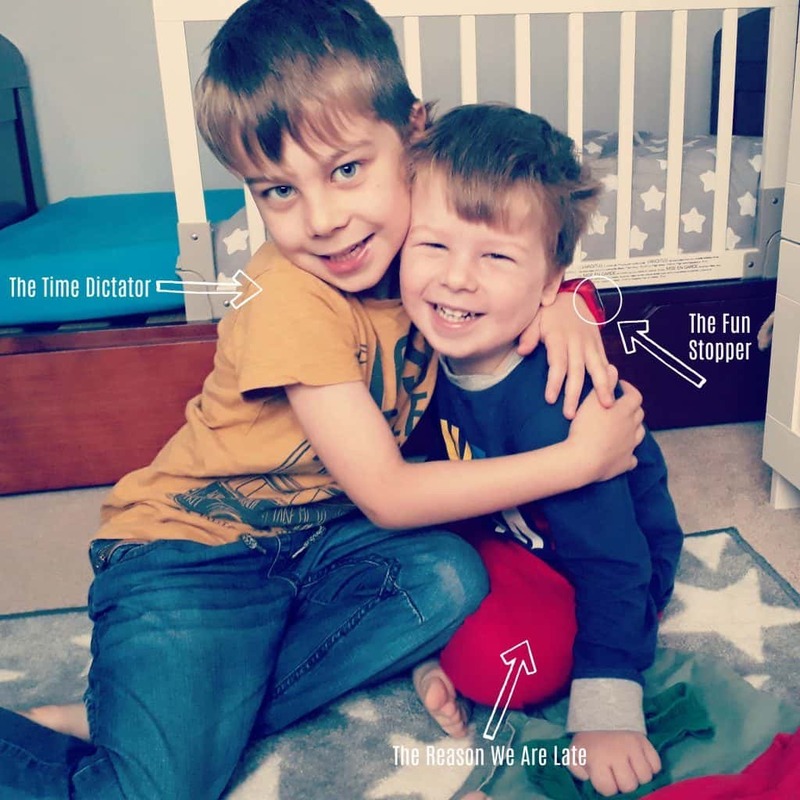 You can even add to this fun by having them wear a watch with a timer that Grandma bought them, so even if they got distracted from timing how long it takes you to pee, the beeping from their watch will alert them to the fact that your time is up. 3 They will drive you insane. Remember when it used to be cute when they would count down how many more sleeps until their birthday. When they can tell time count downs are no longer cute. They are just really really really annoying. 4 They have more bargaining power. Bribing your kids used to be simple. You ask them to do something, they ignore you. You tell them if they do it they can stay up for an extra five minutes, and they comply. Once they can tell time they soon realise that five minutes isn’t that long, and you suddenly find yourself negotiating with your pint sized time dictator over another two minutes and thirty-five seconds, and wondering what has become of your life. 5 Everything in your life will be timed. How long it takes to get to the shops, how long you are in the shops, how long you are in the queue. When they learn the twenty-four hour clock it does really feel like you are living with a military sergeant. And despite the fact that in three years of school runs you have only ever been late once, (due to the time dictator refusing to go to school), now any minor infraction of the morning routine, such as the toddler stopping to pick up sticks, causes a very dramatic “We are going to be LATE” reaction. Which of course you are not, as you know to allow for stick stoppages, but it is still your fault anyway. Yes I am running late because I have been hunting for your swimming cap for the last ten minutes, and your brother decided he needed a poo just as we were ready to leave, but if you hadn’t interrupted me every twenty-four seconds to ask me at least four times, when we were leaving, to tell me the time, to tell me we were going to be late, and ask how long it was going to take to get there, we might have actually left on time! So that is why you should not teach your kids to tell time. Do you need anymore convincing? What do they really need to know the time for anyway? If you would like to drive yourself slightly insane then these are a few products I recommend to help you teach your kids to tell time. Please note that these are affiliate links, so I earn a small percentage when you click and buy. Never a truer word spoken! !My kids are now bossier than me! I don’t need them to tell me i’m running late. Especially when they are the reason I am late! YES!!! They always hold you to your exact word. It’s a blood oath. Great post. And 5 minutes feels like a life sentance to them! Ha! Yes. Big keeps telling everyone he goes to bed at 7:52 They must think we run our house with military precision! Exactly why I don’t let him wear it to school! Make the most of the lies whilst you can! The husband makes the one in Big’s room 10 minutes slow si we can get 10 more minutes in bed! To be fair he has settled down a bit. He only used to wear his watch on weekend because I said no to wearing it at school. Over the summer holidays he was wearing it every day and was very obsessive. In the end we took it off him. He is now back to just weekends and much better. I’ve heard of limiting screen time, but watch time!?!? And they are quite happy to publically out you as a liar!